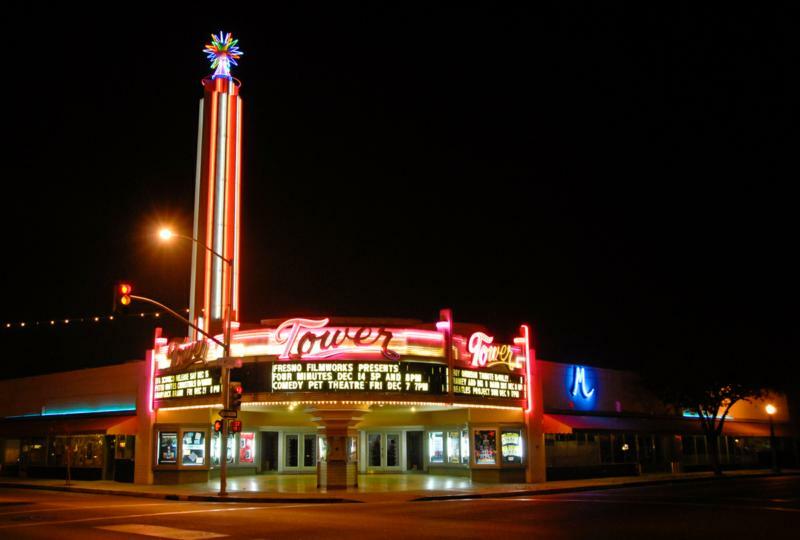 The Tower District is Fresno’s dining, arts and entertainment district. The Tower’s character is set by a wide variety of businesses. Restaurants, cafes, nightclubs, performing arts venues, theaters, galleries, bakeries, delis, plus a unique blend of specialty retail establishments are all within walking distance of each other, and most are locally owned and operated.